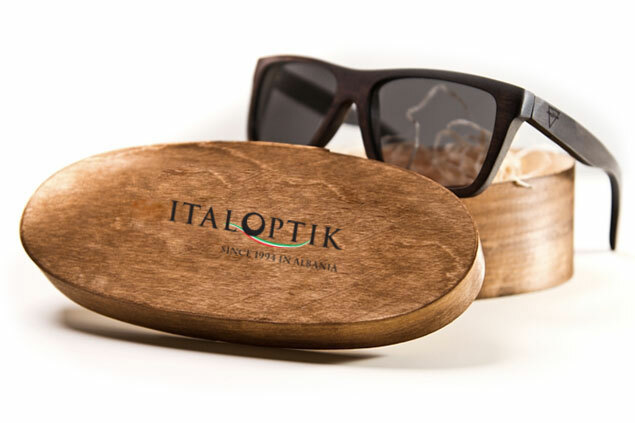 Italoptik Albania was born in response to the growing public need to get all their optical products in just one place. Our Company fulfilled these needs, and at the same time, had grown into a very successful venture. 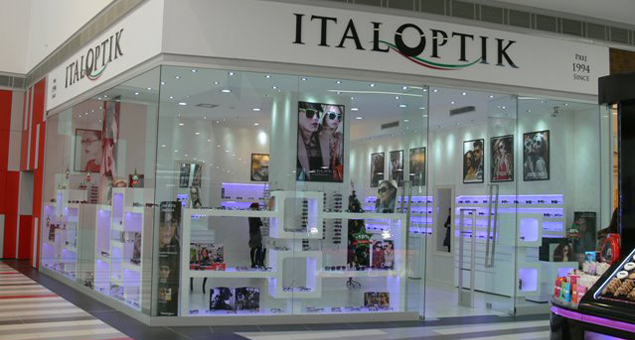 ITALOPTIK has now three shops: two in Tirana, and one in Fieri region. Each shop carries a wide variety of sunglasses and eyeglasses. 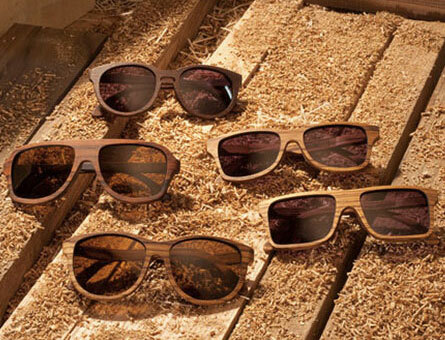 The eyewear are from the classic to the newest models of renowned designers worldwide. We carry various types of lenses and accessories. We are committed to prove a high quality service at all times, combining clinical excellence with patient satisfaction. Also recognizing the contribution of all staff to the quality of patient care. 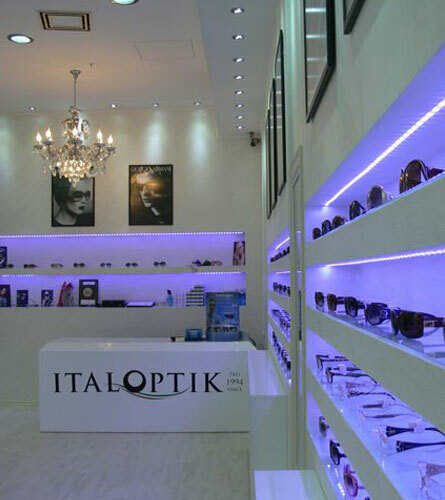 Italoptik Albania is the first private optical shop opened in January 5th 1994, after the collapse of the communist system. We are an Albanian company created in collaboration with Italian investors who have 80 years’ experience in the optical field. We offer a wide range of services and products including: computerized eye control conducted by doctors professionals in the field. They treat all different types of eye pathology, selection and adaptation of the frames to the needs of the patient, optical lenses for all complications of the vision. We also offer contact lenses from the companies recognized all over the world, optical frames and sunglasses from different designers, express service. Also offer a staff highly qualified and continuously trained in Italy, modernized equipment from prestigious German, Japanese and Italian companies. All of the above combined with longest experience in the Albanian optical field, makes Italoptik an absolute leader in this field in Albania.